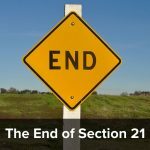 So much is spoken about section 21 and accelerated possession but not so much about the other routes to possession. 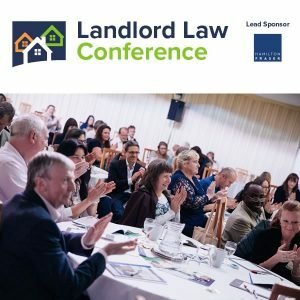 These are to be found in Schedule 2 to the Housing Act 1988, which originally set out 17 grounds for eviction of assured and assured shorthold tenants and which has recently been amended to include new grounds. Even those familiar with some of the more notorious ones such as Ground 8, (two months rent arrears) might not be aware that there are special grounds for evicting people so that a minister of religion can move in or grounds which can be used where a tenant has lied in order to get the tenancy granted. Few realise that these are just grounds for evicting housing act tenancies, there are a different set of grounds for evicting council tenants and another different set of grounds for evicting old style protected tenants. All have their own quirks and requirements distinct from each other and with their own raft of influential case law. Over the next few months in this new series we will be looking at the grounds for Assured and Assured Shorthold tenants one at a time. The pros and cons of using each of them, when you can and can’t use them, the perils, pitfalls, defences and counterclaims. Tessa’s background and expertise is as a (former) housing solicitor and long time captain of the Landlord Law service. Veteran of many a repossession case and designer of specialist eviction packages for landlords. Tessa first started bringing eviction claims back in the 1980’s when most claims were still brought under the Rent Act 1977, and has acted for both landlords and tenants, although in later years (and after she gave up legal aid work in 2000) she specialised in acting for landlords until she closed her law firm in 2013 to concentrate on other work. Ben comes from the other side of the fence, a veteran of hundreds of cases defending possession proceedings both as a council Tenancy Relations Officer and as a lay advocate for London county court duty desk schemes, picking up undefended possession cases where the tenant has stuck their head in the sand until the last minute and having to compile a suitably robust defence 10 minutes before the hearing in order to save the home. Between us we aim to provide a user-friendly guide for landlords, housing association housing officers and tenants and their representatives from the twin perspectives of claimant and defendant, unbiased either way, providing an insight into different aspects of the same argument.We will be looking at the requirements for bringing possession actions under the grounds and the different ways that they can be defended. We will be looking at the requirements for bringing possession actions under the grounds and the different ways that they can be defended. But we will be starting with a general article looking at general principles. 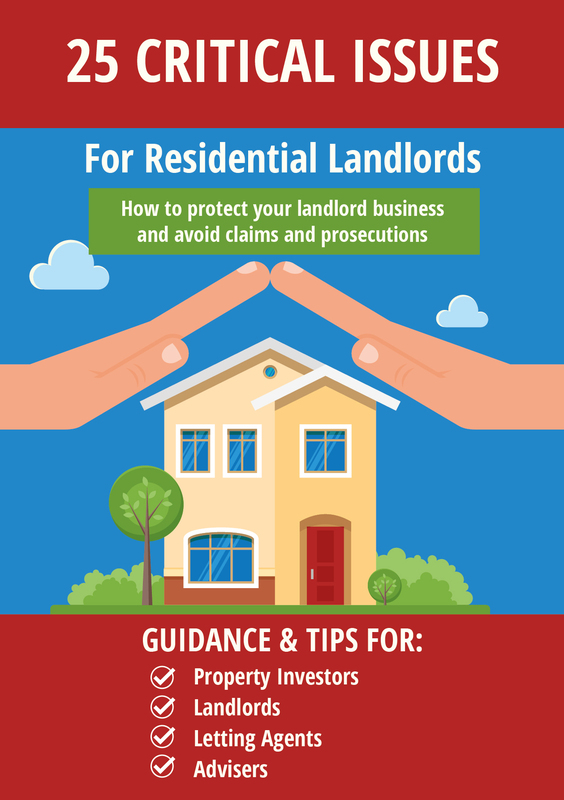 Note – if you want a bit more practical help in evicting YOUR tenant, you can read about Tessa’s Eviction Guide here. « Can this landlord insist on putting up the rent when the property has cracks?